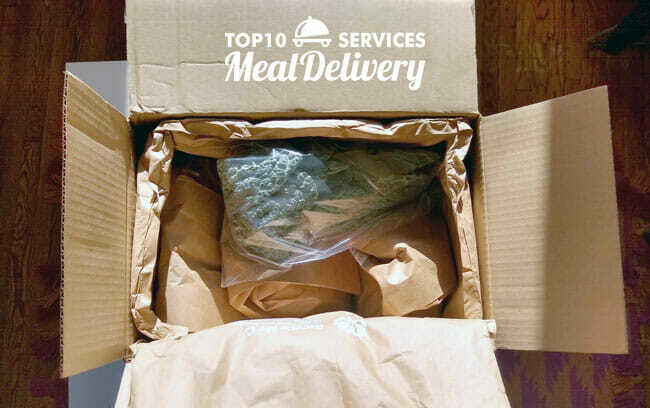 Everyone is talking about the importance of reducing waste with the use of recycled and recyclable resources, but the famous meal kit service Sun Basket is actually doing something about it. As you may already know, this company delivers natural, sustainably sourced ingredients to the homes of its customers in fully recyclable packaging. An entire section of its website is dedicated to recycling, with detailed instructions on how to properly dispose of all the containers, ice packs, insulation, and boxes. Dedicated to the preservation of the planet, Sun Basket is constantly on the lookout for eco-friendlier packaging solutions and now it has decided to replace its old box liners with the innovative TempGuard™ insulation created by Sealed Air, the company behind revolutionary packaging solutions such as Cryovac® and Bubble Wrap®. TempGuard™ thermal insulation is a 100% recyclable material made of recycled paper that complies with the ISTA 20 certification standards. Apart from keeping the goods at just the right temperature to stay fresh during transit, this new lining solution prevents any potential damage and ensures that the fragile ingredients arrive in a perfect state instead of turning into useless mush. In comparison to the old Sun Basket box liners, TempGuard™ material is a whole inch thinner, which made it possible for the service to reduce the size of its boxes by 25%. That means that more boxes can be transported in a single vehicle, so the service’s carbon footprint is reduced as well. Finally, thanks to this innovation, Sun Basket packaging is even easier to recycle, so the company’s patrons can make their contribution to a greener future with almost zero effort. 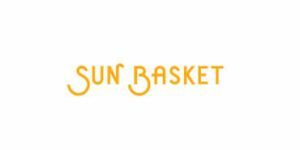 Sun Basket is the first meal kit delivery on the market to use this incredibly eco-friendly insulation and we hope that its competitors will follow its lead too.